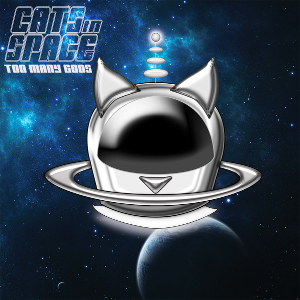 CATS IN SPACE is a six piece classic rock band from the UK, just has launched last year. 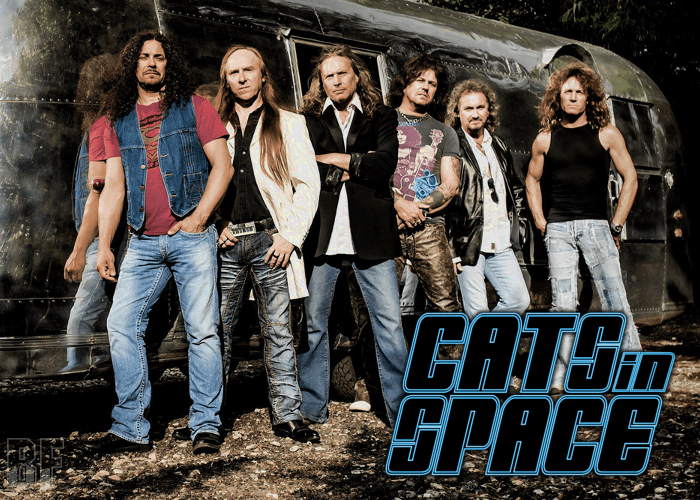 They deliver classic rock of the 70s inspired from like ELO, Queen, 10cc, and Cheap Trick, which ruled the airwaves at that time, with a sprinkling of AOR power pop. They describe it as 'Power Pop Rock'. The band released their debut album “Too Many Gods” in October 2015. It was recorded and produced at Yellow Fish studios in Sussex, with long-term copilot Ian Caple. All songs were written by Greg Hart or co-written by Mick Wilson who also features on backing vocal and guest lead vocals, alongside Paul Manzi, and made it a spectacular result. Also, the most notably point is that the legendary producer and orchestral genius MIKE MORAN, famous for many musical contributions including FREDDIE MERCURY’S “Barcelona” (1992), worked on the album. Mike arranged and scored an 80 piece orchestra for the seven minute epic ‘The Greatest Story Never Told’. They will be on their ‵Out Of This World Tour’ from September 21st, 2016.